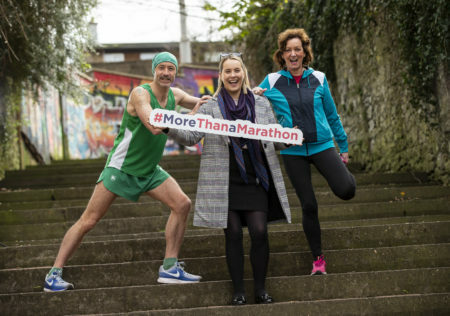 Aidan Hogan, Irish Examiner Cork City Marathon Ambassador & Irish Ultra Athlete of the Year 2019, Nicola Cullinane, Irish Examiner, and Angela Murphy, 2018 winner of the Marian Horgan Memorial Trophy, pictured at the official launch of the 2019 Irish Examiner Cork City Marathon, taking place on Sunday 2nd June. Eva Morris, CorkÕs 96FM Street Fleet, Mary Jo Ryan, Lorraine Murphy, CorkÕs 96FM Presenter, Aidan Hogan, Irish Examiner Cork City Marathon Ambassador & Irish Ultra Athlete of the Year 2019, Angela Murphy, 2018 winner of the Marian Horgan Memorial Trophy, Ciara Nolan, and Sadie Madden, CorkÕs 96FM Street Fleet, pictured at the official launch of the 2019 Irish Examiner Cork City Marathon, taking place on Sunday 2nd June. 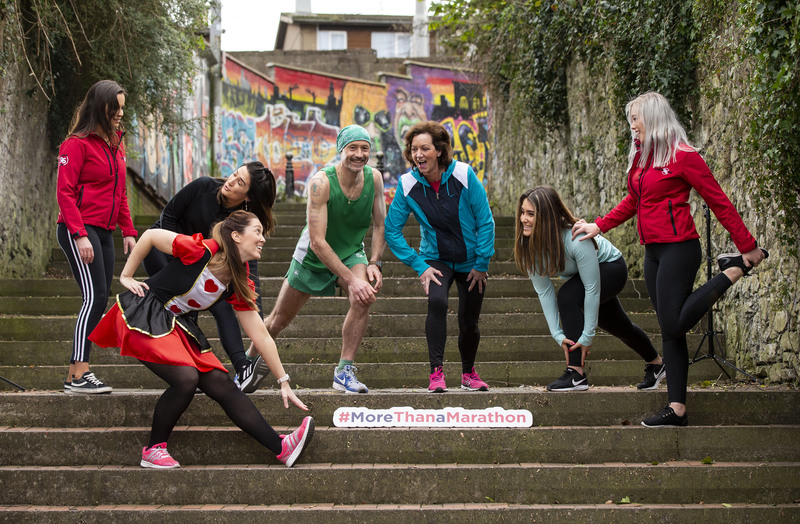 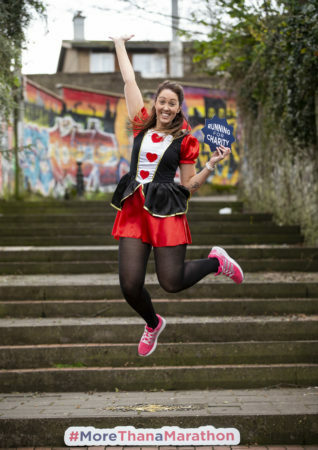 Step Up To The Irish Examiner Cork City Marathon! Mary Jo Ryan, pictured at the official launch of the 2019 Irish Examiner Cork City Marathon, taking place on Sunday 2nd June.